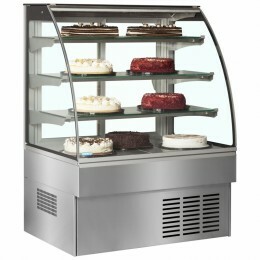 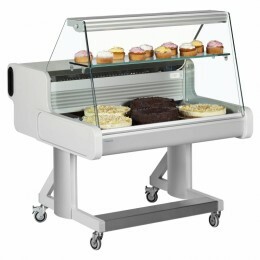 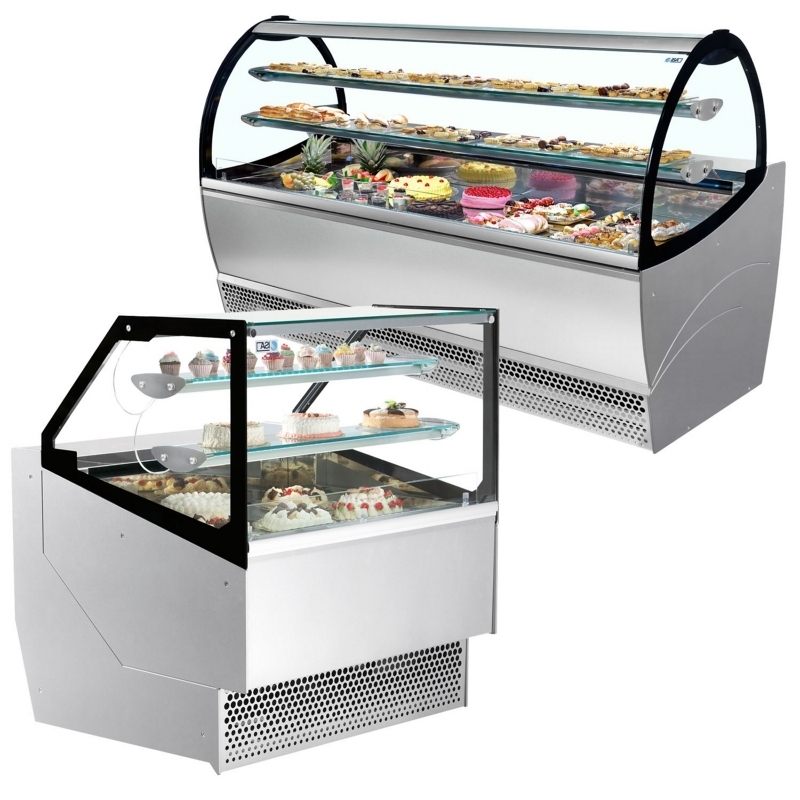 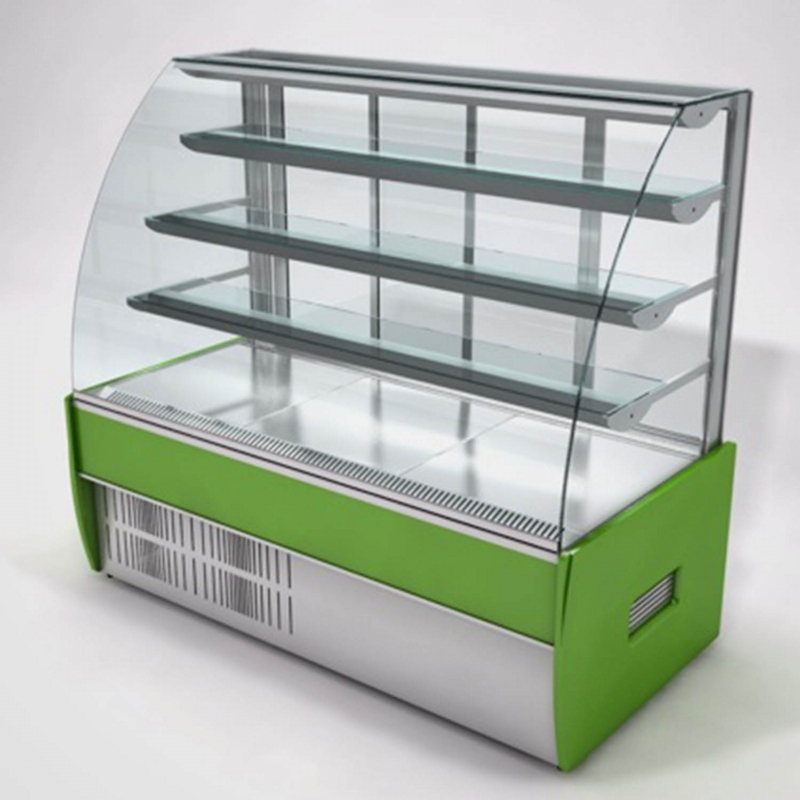 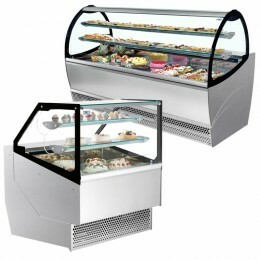 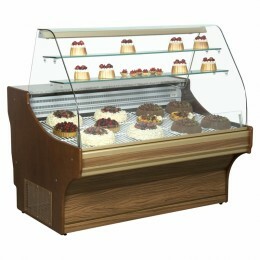 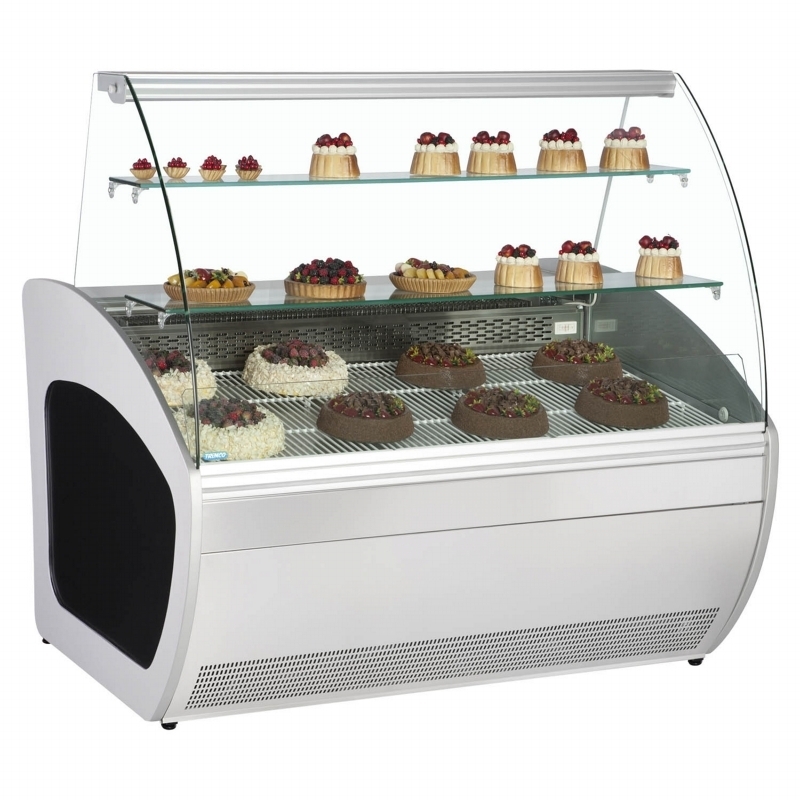 Bakery and pastry display cabinets are available in a variety of shapes and sizes. These can also be made to measure for a particular project. Pictures show various off-the-shelf units, most trims can be customised. 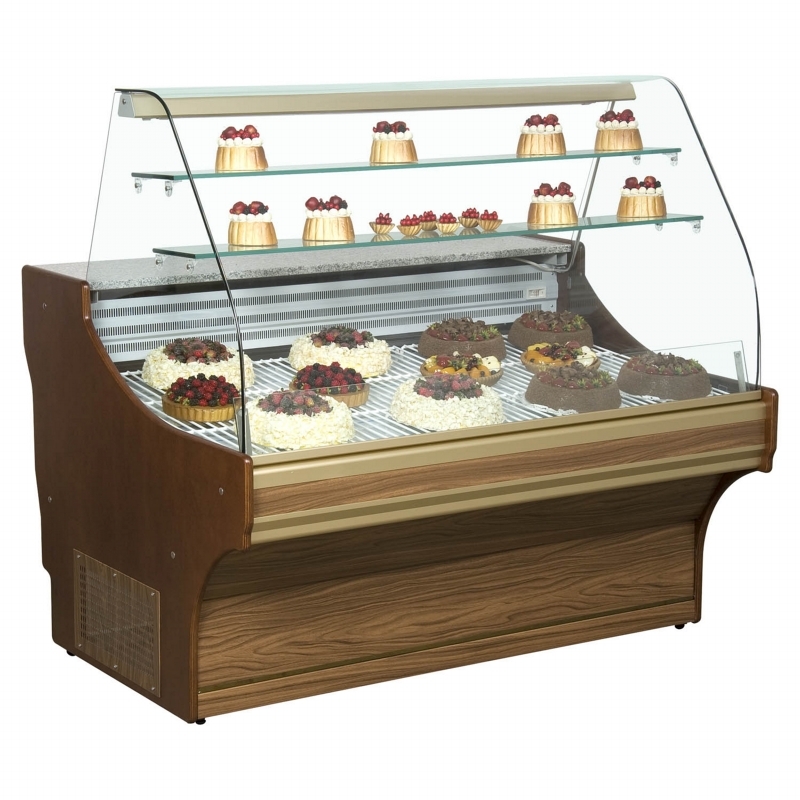 Many cabinets have no under storage therefore giving greater display, especially useful for finished products such as cakes, pastries and savouries.